Business Voices team members in Delaware Valley donated health care supplies for 150 children. 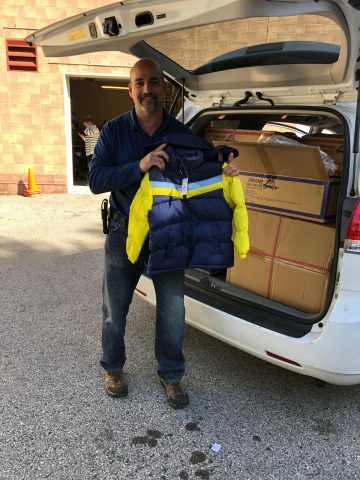 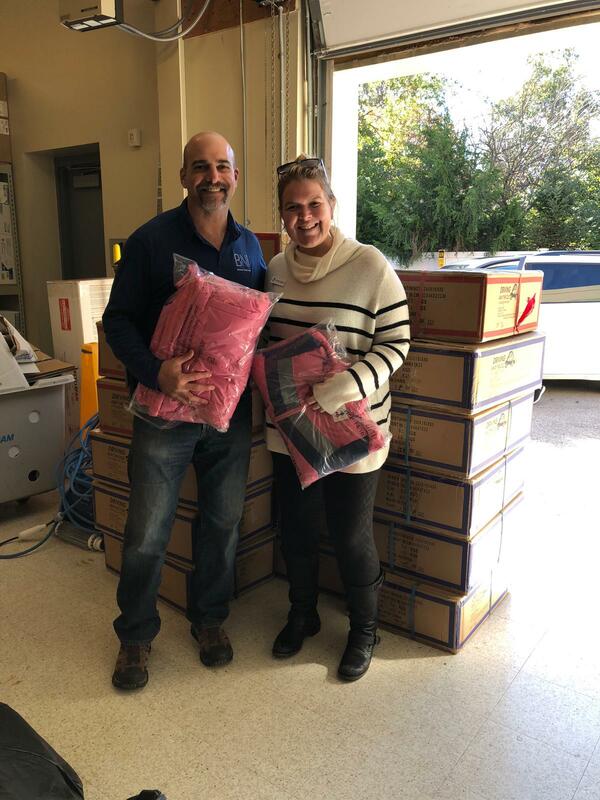 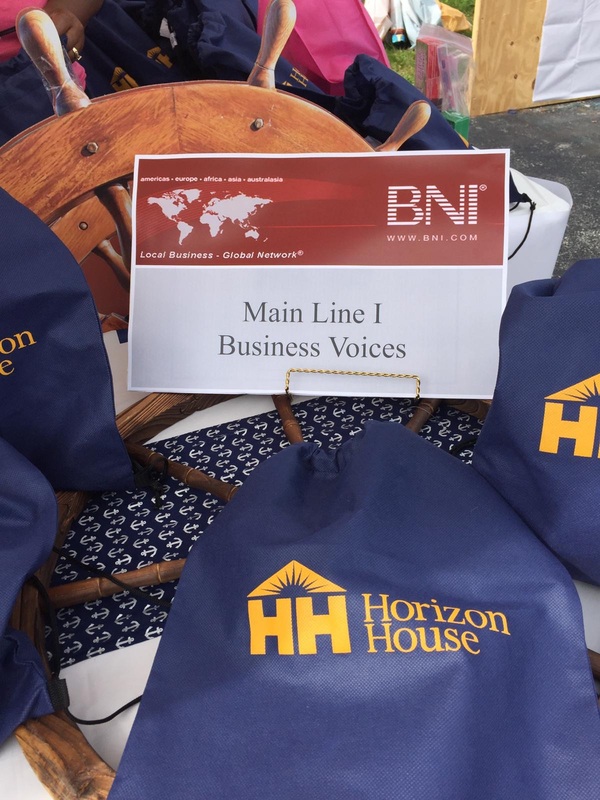 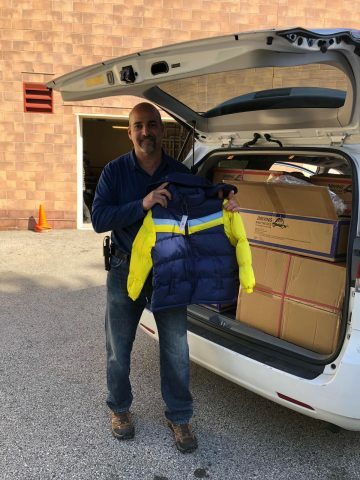 Delaware Valley Business Voices members collected over 200 coats for children at Horizon House. 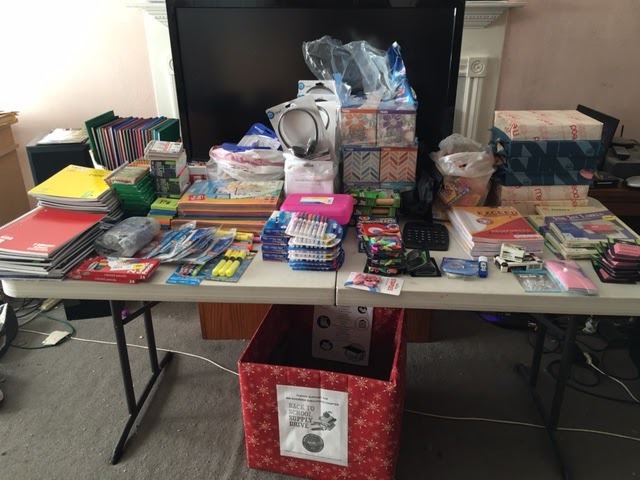 Members of the BNI Global Support Team held a school supplies drive for Ashley Park School, a title 1 school. 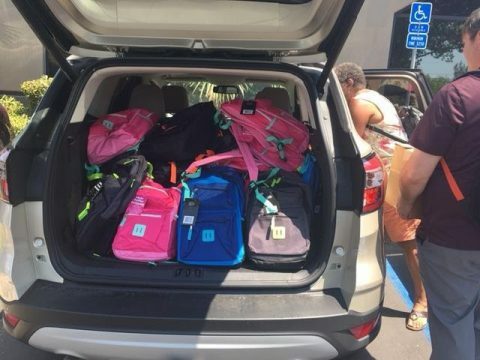 They were able to fill 29 backpacks with school supplies so students can go to school prepared to learn. 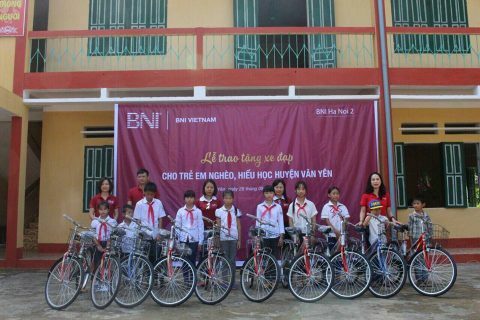 Members of the BNI CEO chapter in the HCMI region have raised $5,000 for medical insurance, bicycles, school fees, food and more. 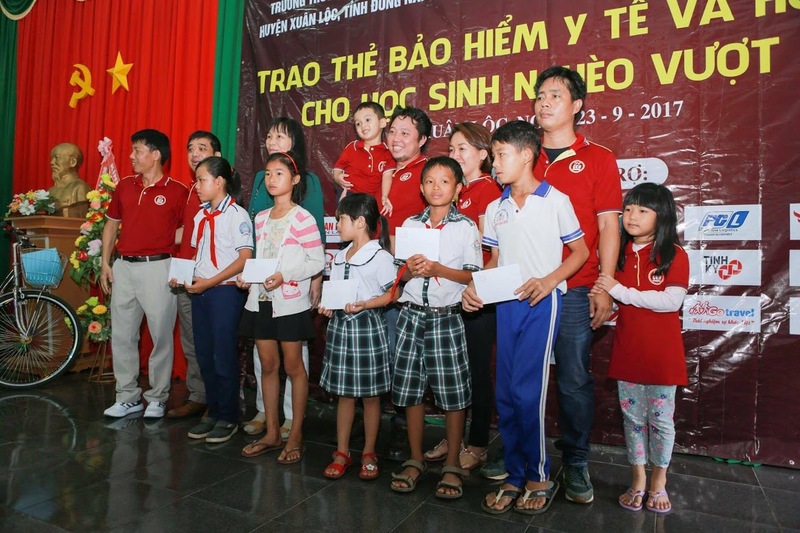 This money will allow 70 children to continue their studies this year. 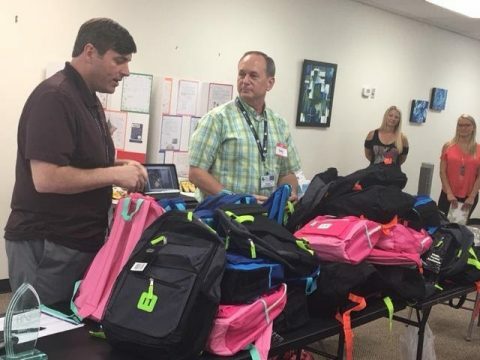 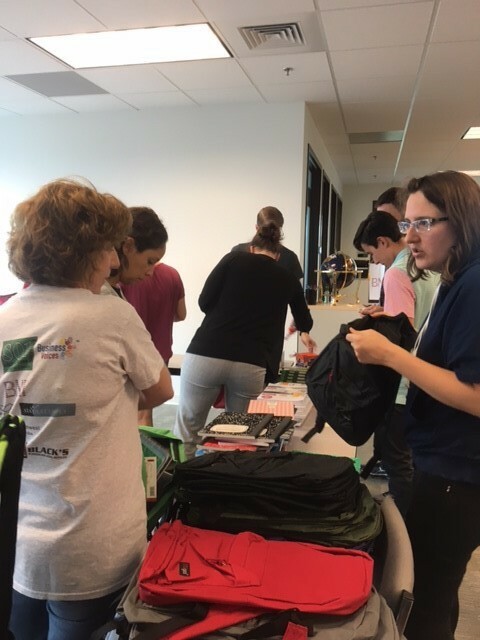 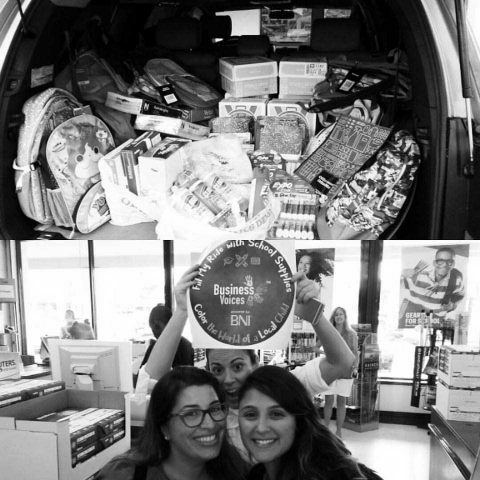 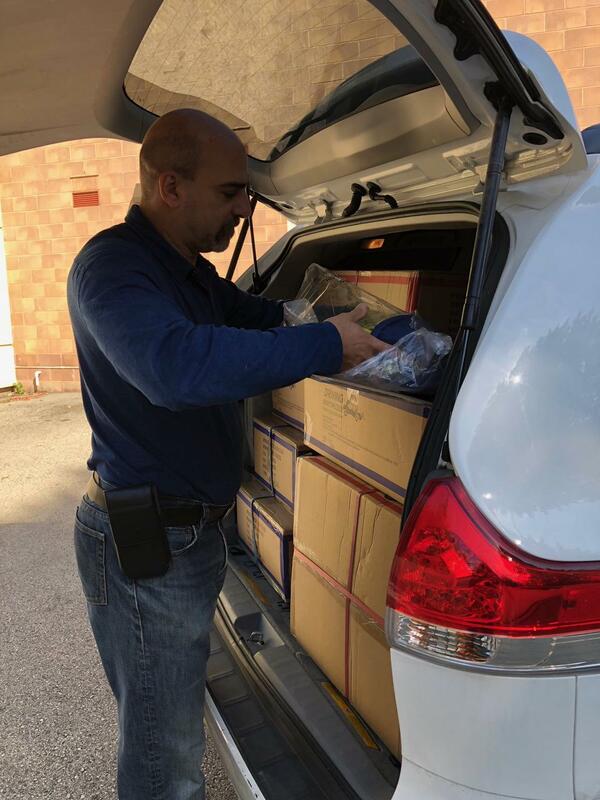 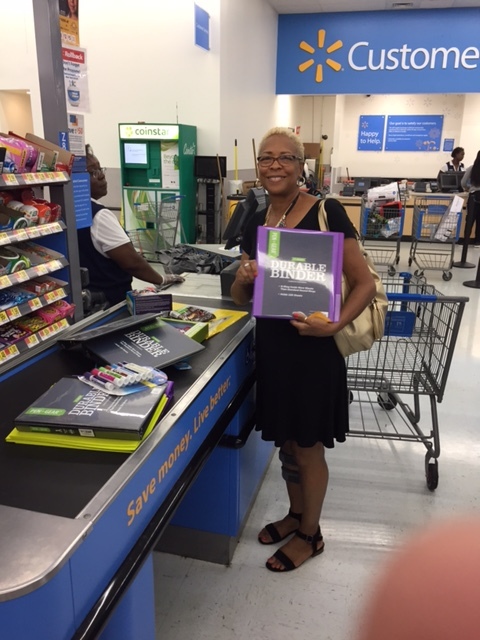 Members of the BNI All Stars chapter in the Houston East region helped to facilitate the delivery of school supplies from a California Business Voices® team. Peck Elementary that just received over 550 pairs of new jeans from a anonymous corporate donor. 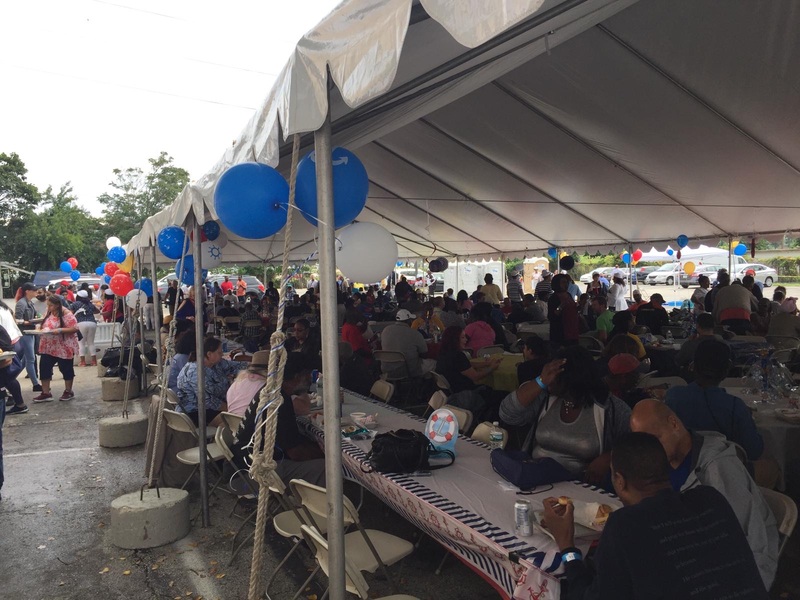 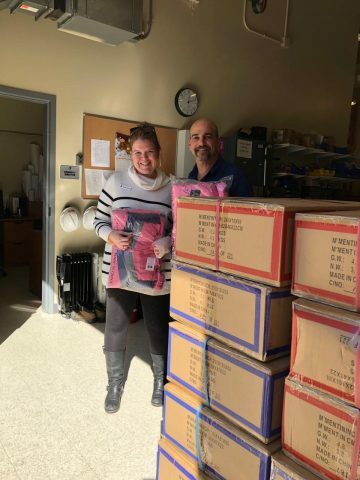 This is 3rd year of clothing donation and to date over 1,500 pairs of jeans and 500 shirts were given. 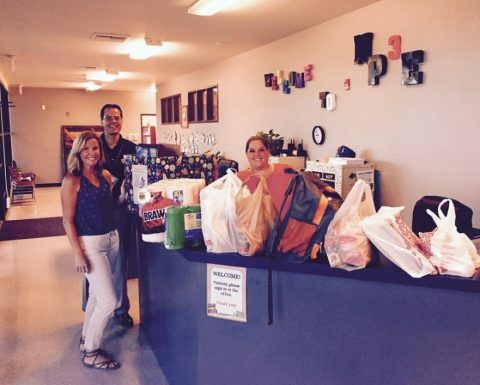 This makes a huge difference for the underprivileged students at Peck. 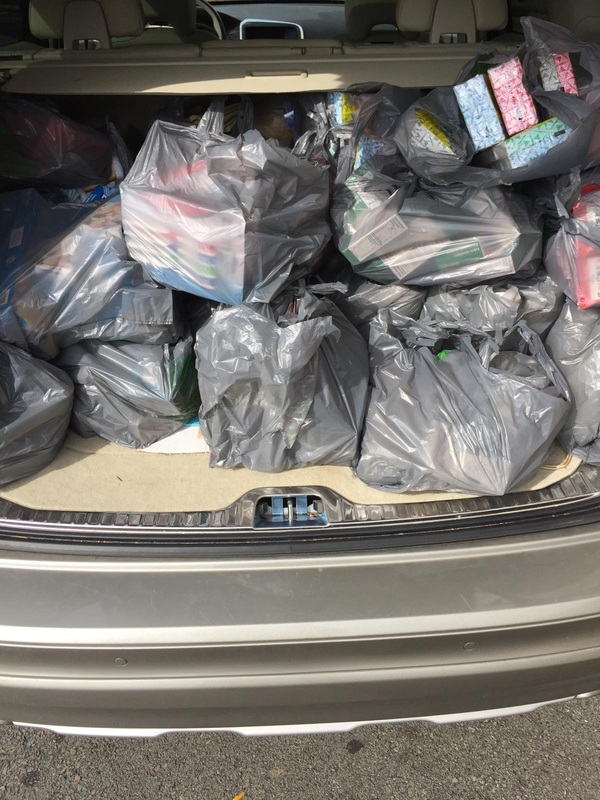 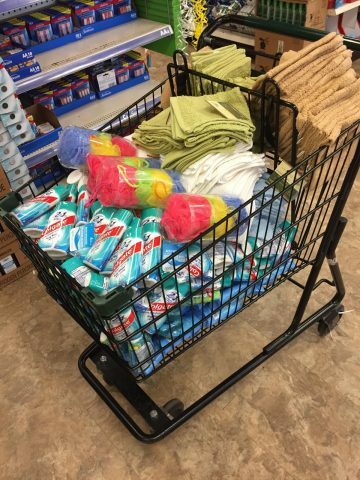 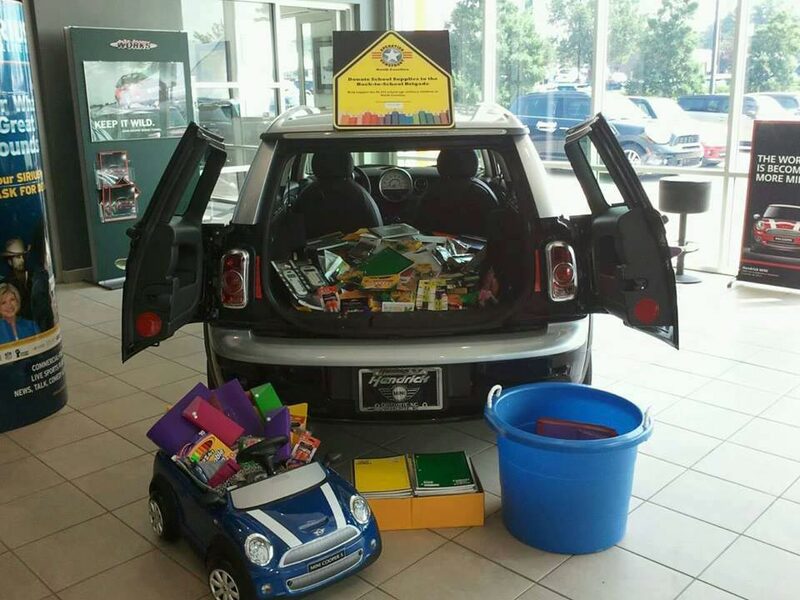 Thanks to members of the NC WS BNI Gate City chapter in the Southeast region who were involved in the supply drive. 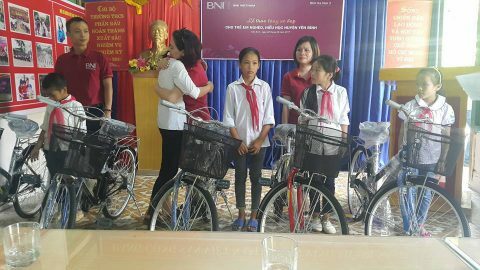 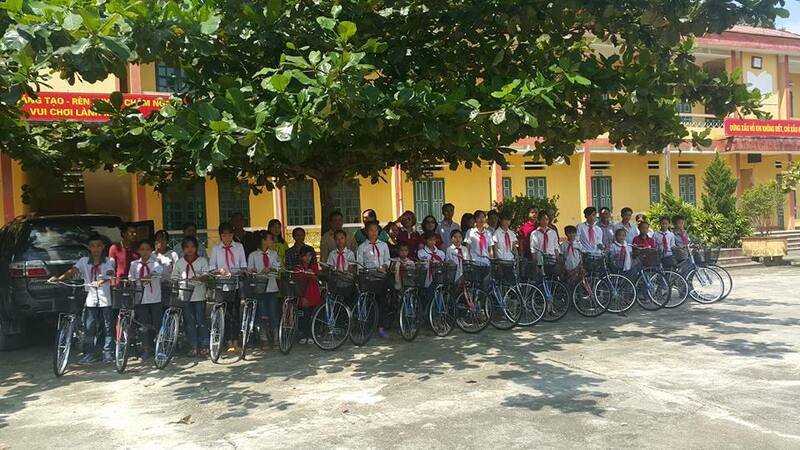 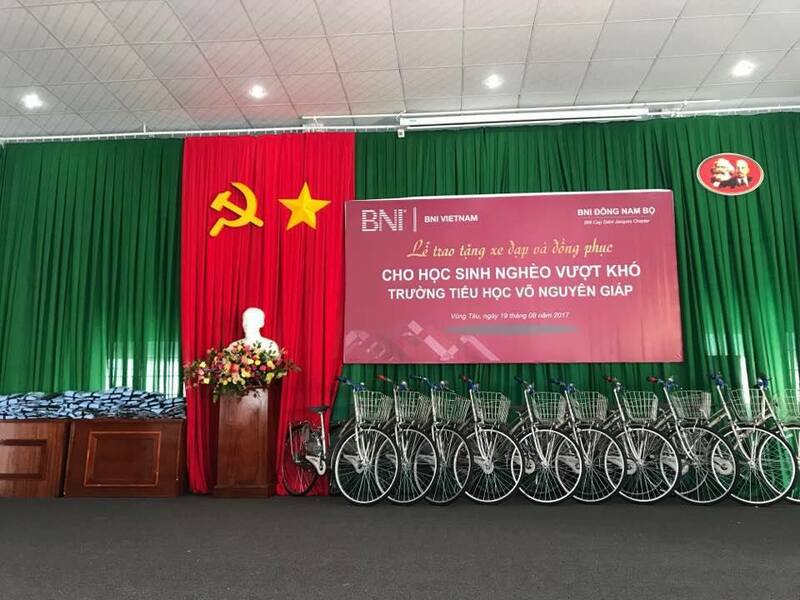 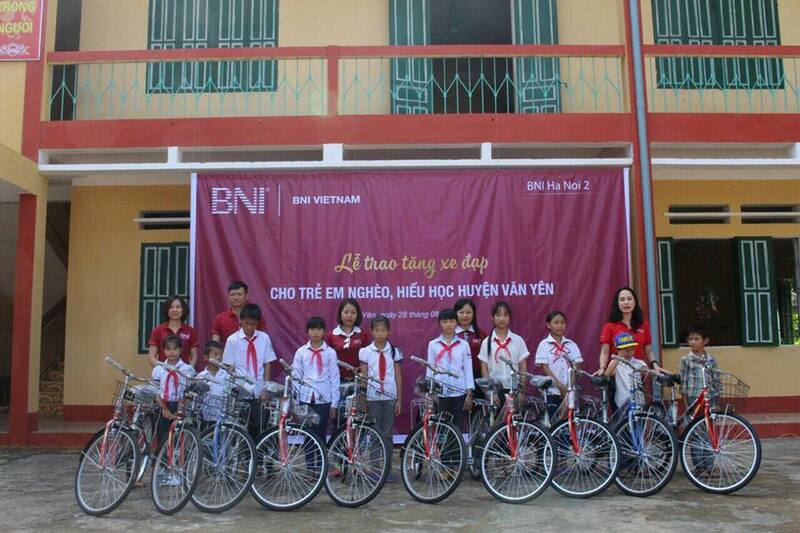 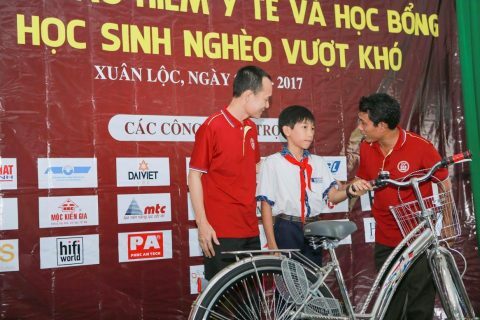 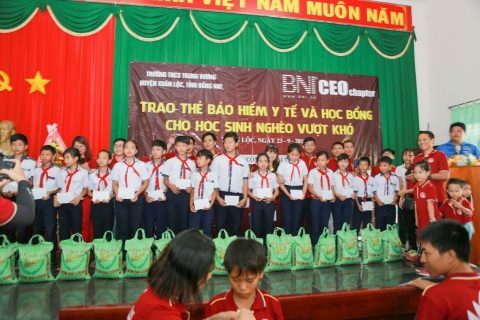 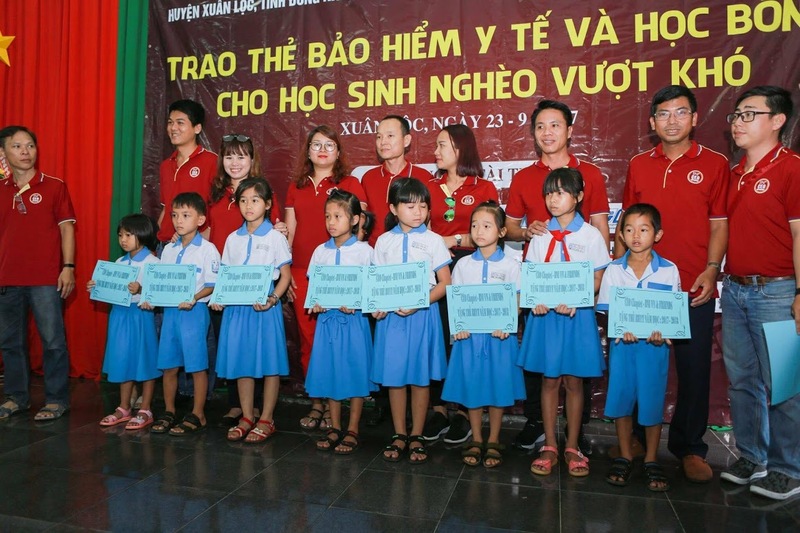 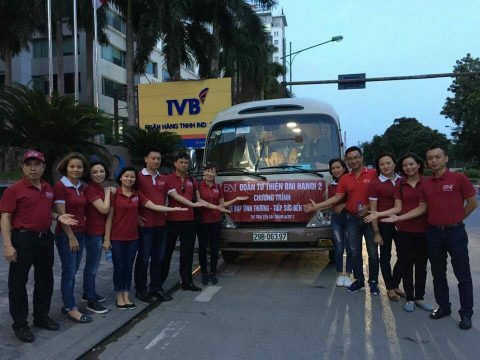 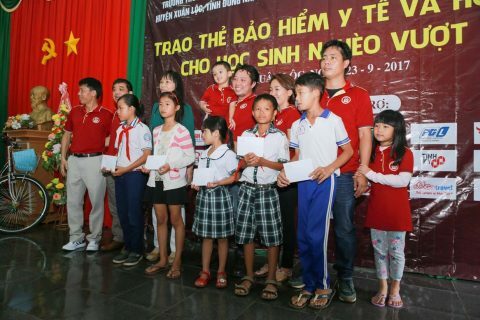 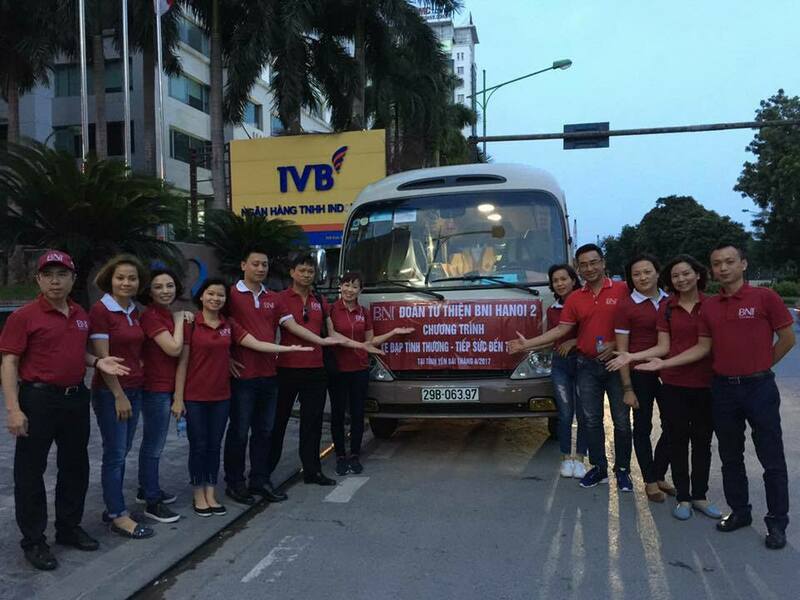 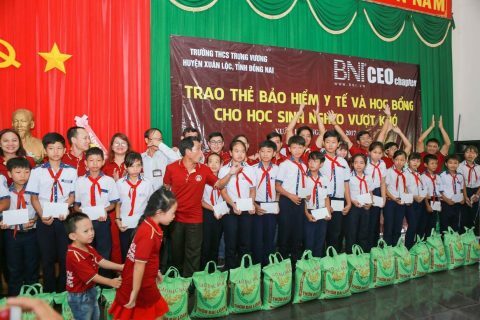 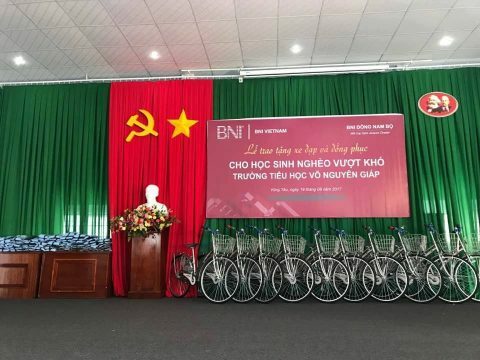 The BNI Viet Nam Chapter in the Ha Noi 2 Region donated 1,000 bicycles to children with financial needs. 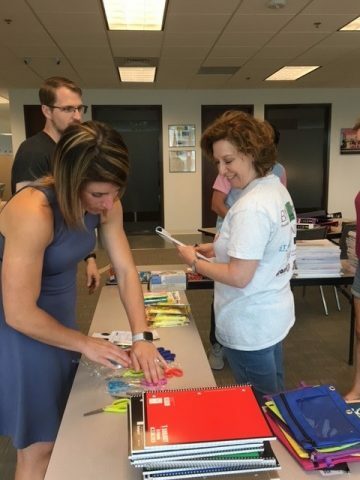 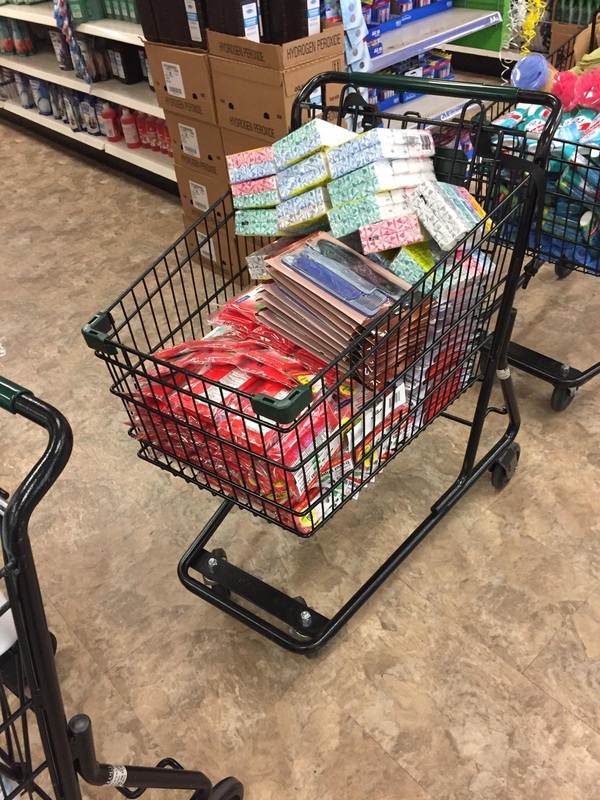 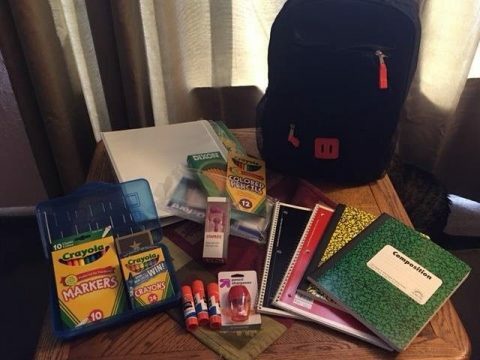 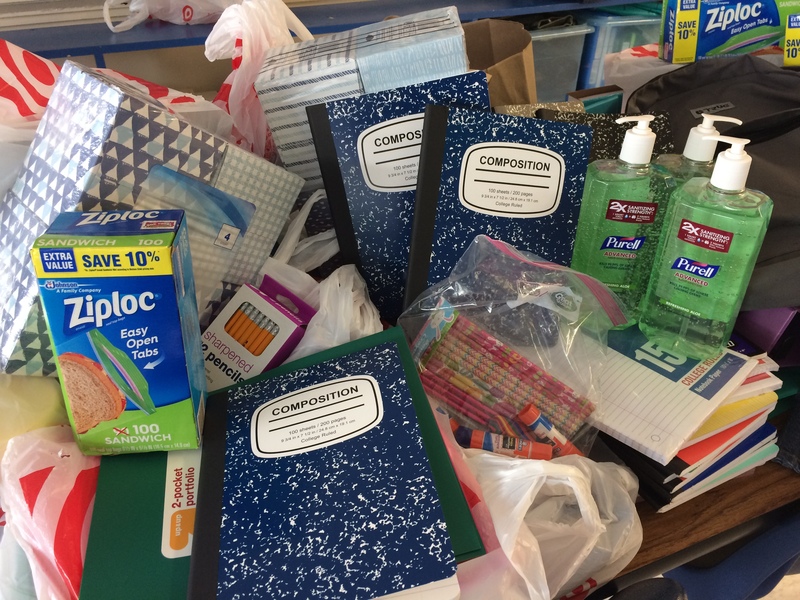 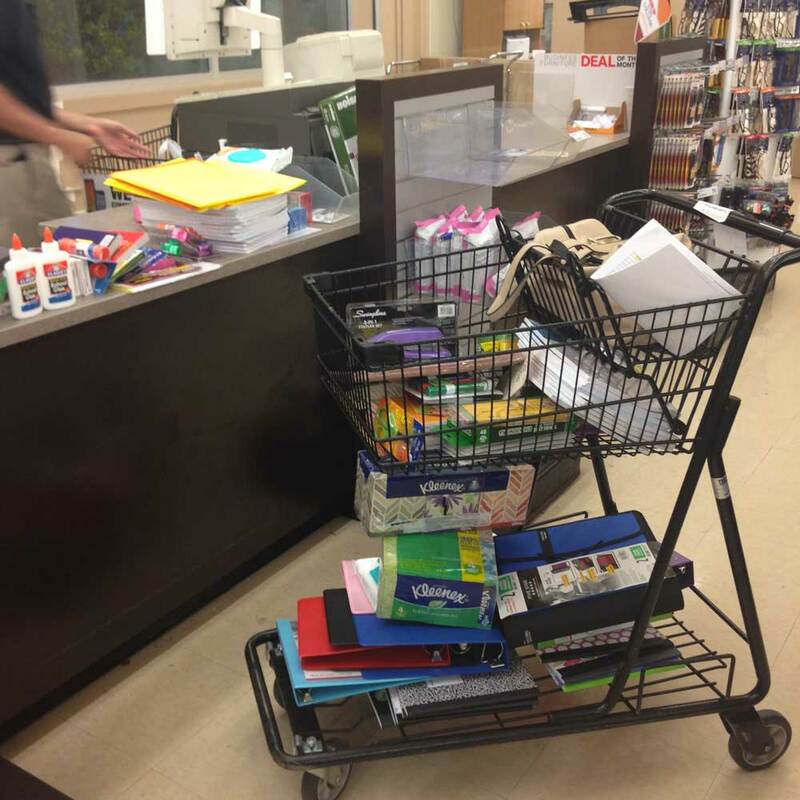 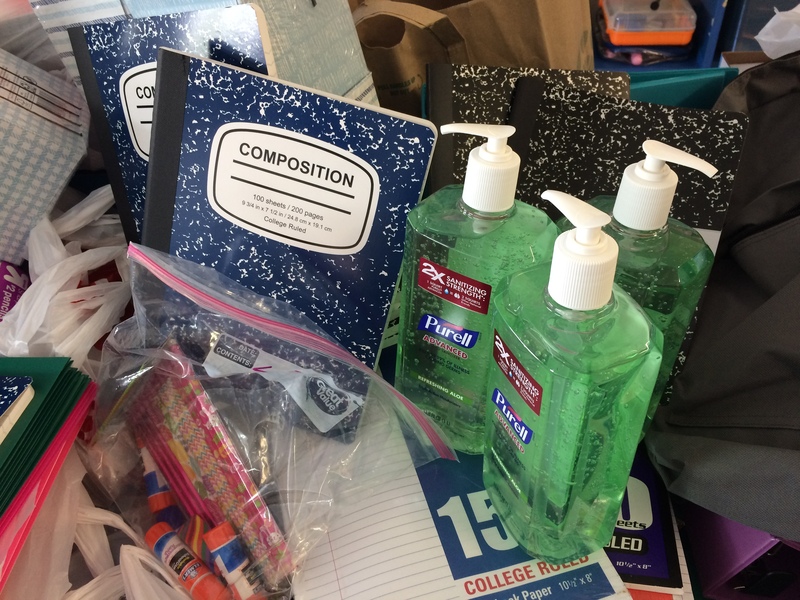 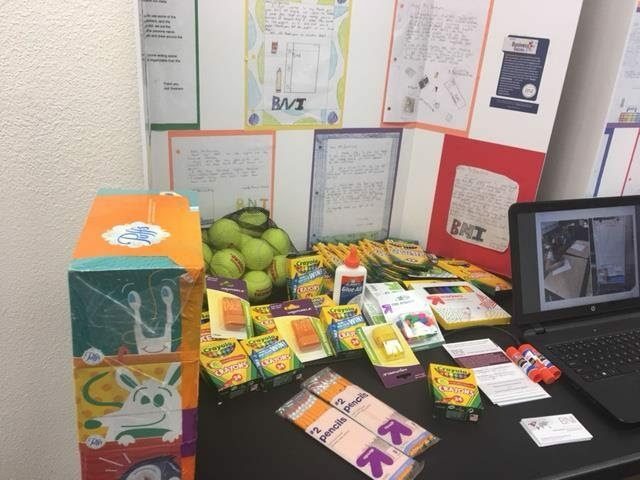 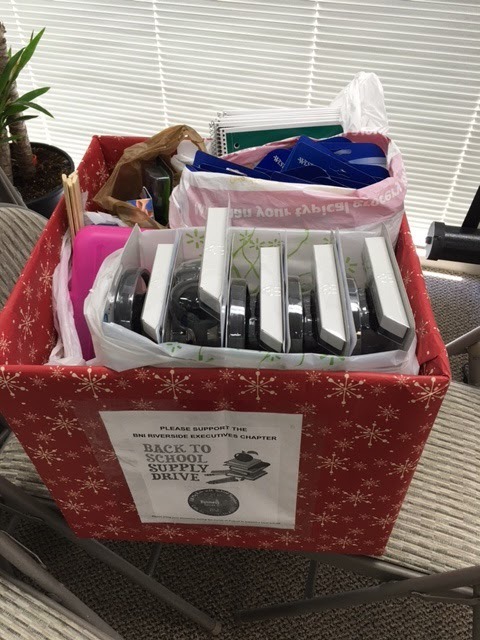 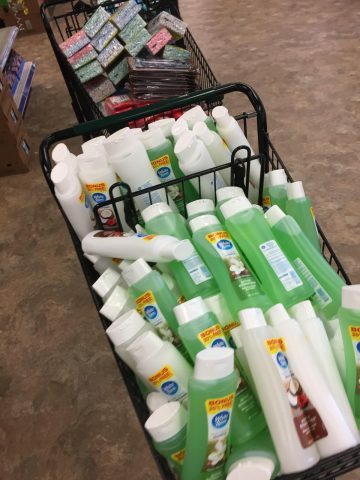 Members of the East Sacramento Professional Network raised over $1000 in supplies that will help 30 students get back to school prepared to learn. 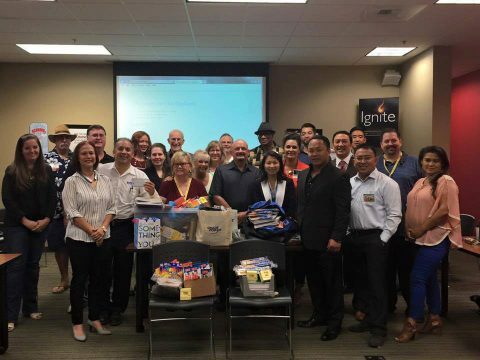 The BNI California Central Valley Region Business Voices® Team has stepped up its participation by inspiring several of the region’s chapters to adopt local classrooms. 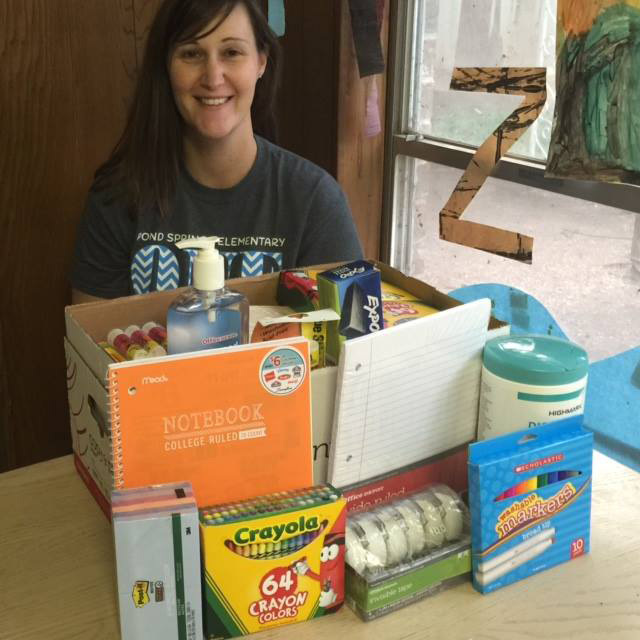 These chapters are collecting school supplies during their weekly meetings. 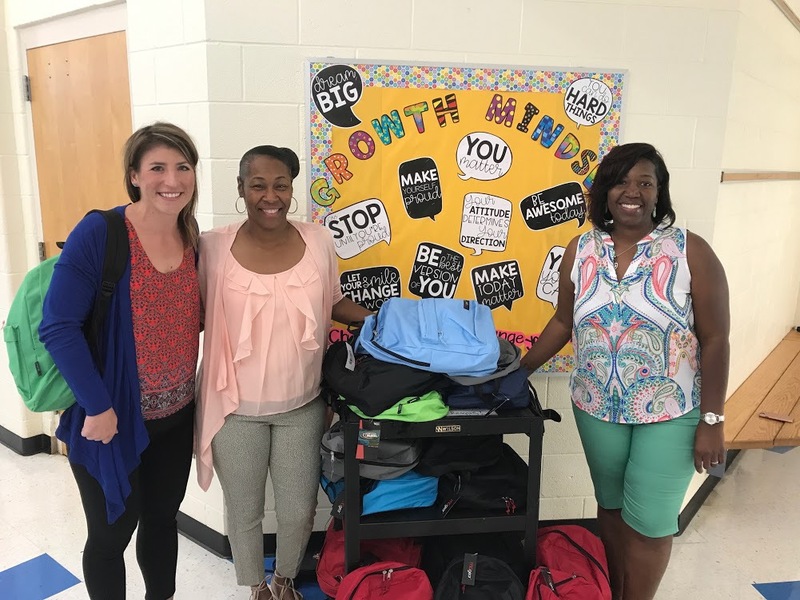 Members of the BNI Riverside Executives chapter collected over $1000 of school supplies for Mr. McClure’s 4th grade class and donated 30 backpacks for each of his students to have on the first day of school. 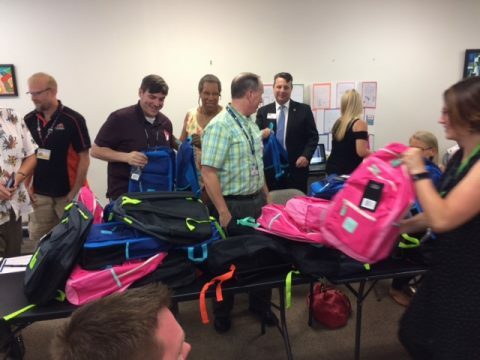 BNI Gate City and Volvo Financial Services delivered school supplies to Peck Elementary in Winston Salem, NC. 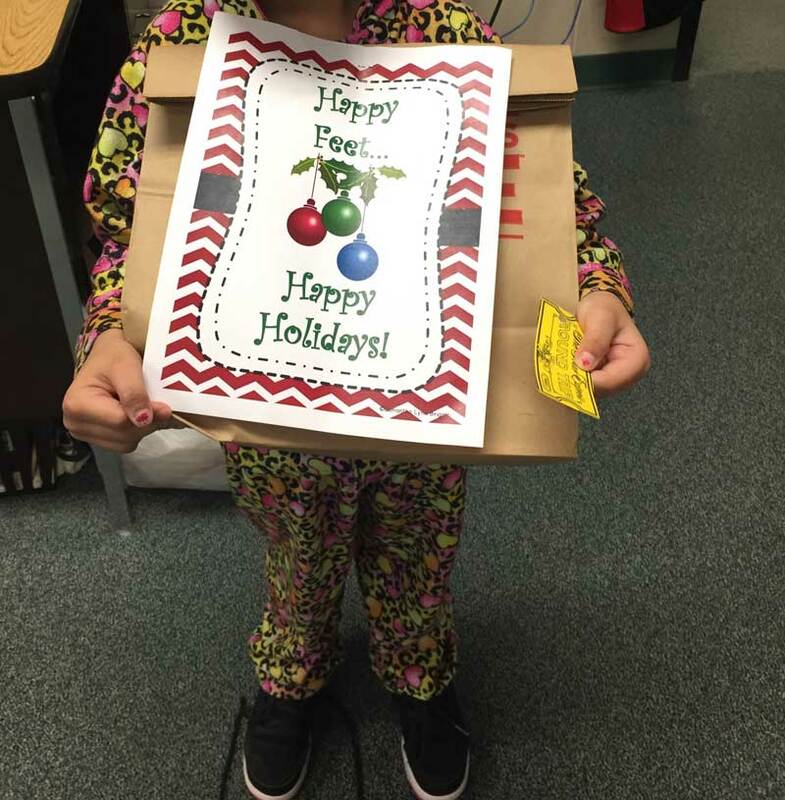 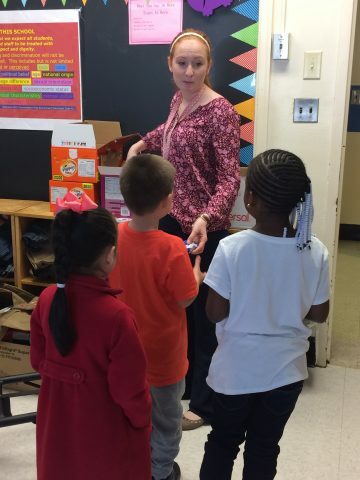 Our Business Voices Team found out about 50 children whom attend Whispering Pines Elementary School that wear everyday shoes that are either too big or too small. 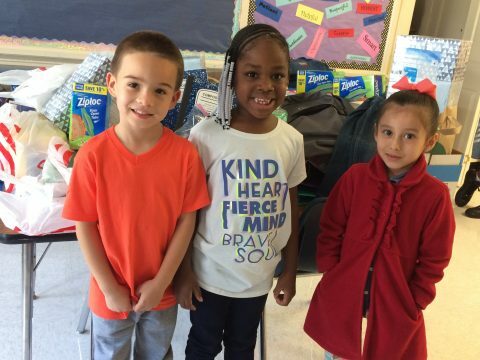 We believe, if a child is uncomfortable at school, their learning abilities may be hindered. 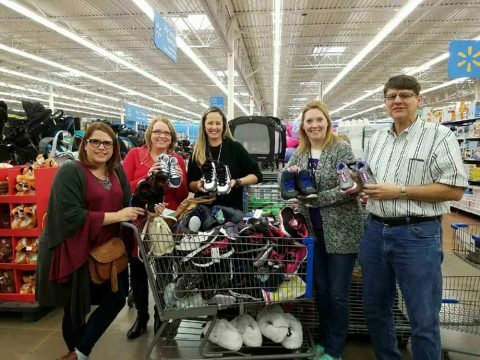 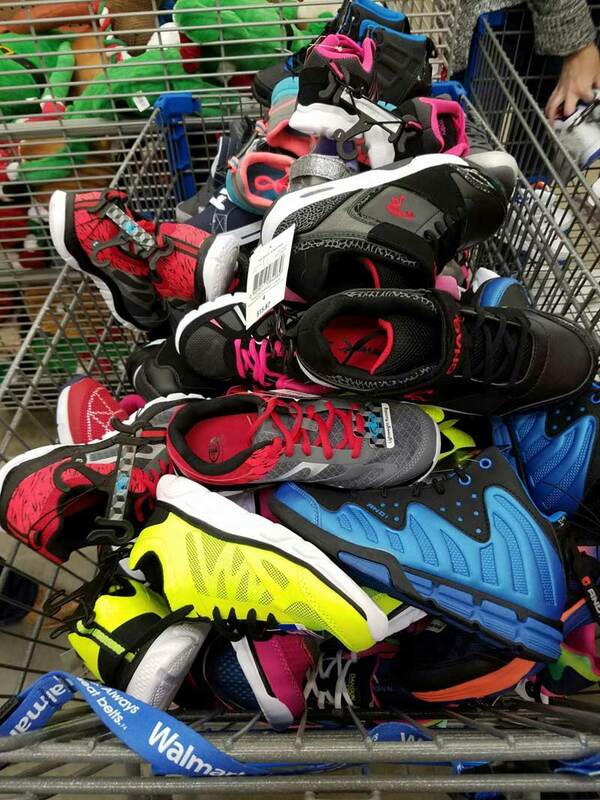 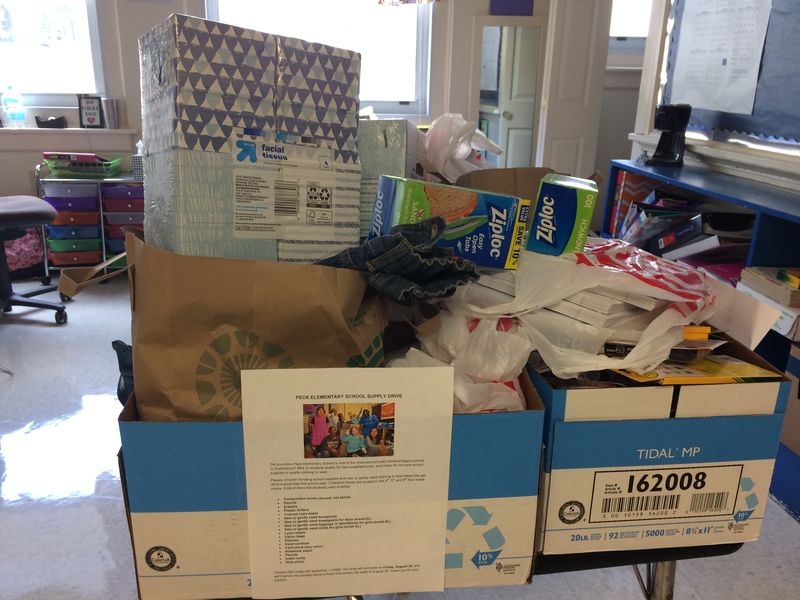 Therefore, we applied for and were awarded a grant from our local Wal-Mart and were able to purchase 73 pairs of shoes for the children at Whispering Pines Elementary. 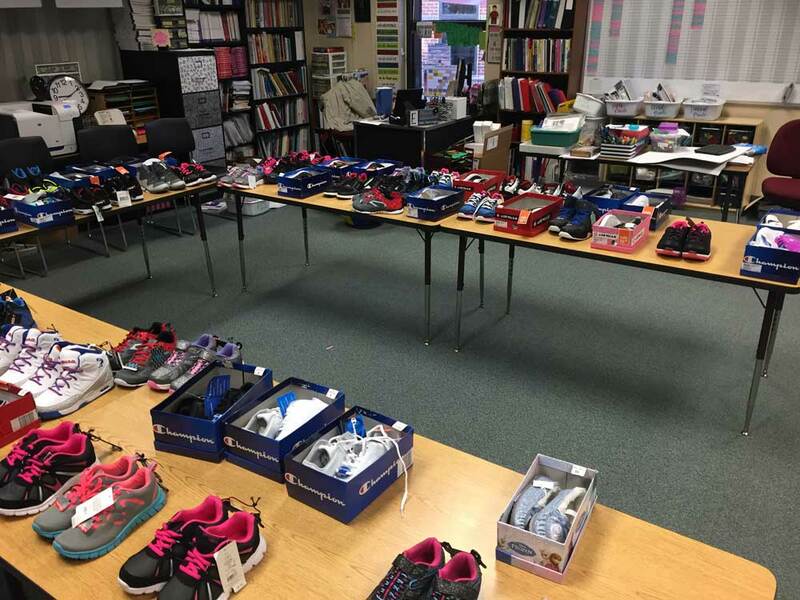 The shoes were set up in a room at the school and the kids were able to go in and pick out the pair they liked. They could not wait to put them on!